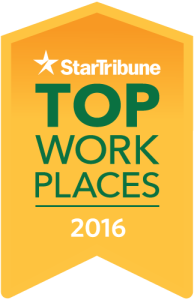 Morrie’s is growing and looking for exceptional people like you. 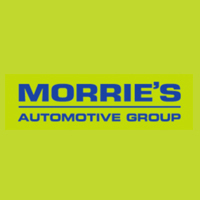 At Morrie's we know that our number one competitive advantage is to recruit and retain top talent within the industry. That is why we offer everything from full medical coverage to paid volunteer hours to special employee pricing. All Morrie’s employees are eligible for a free flu shot each year regardless of coverage. Morrie’s offers paid time off for all full-time employees from day one. PTO starts at one week your first year with the ability to earn up to 4 weeks per year. 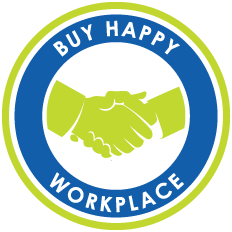 Morrie’s offers up to 2 days per year for our employees to give back to the communities we live and work in. Community and Volunteer Time can be used for any manager-approved 501c organization. We know how important it is to give back to our community. We work with several local organizations that help make life a little brighter for everyone. Every Morrie’s employee gets 16 paid hours of volunteer time each year to work with one or more of these organizations.